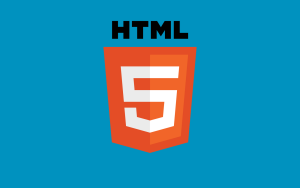 HTML5 is the next major revision of the HTML standard superseding HTML 4.01, XHTML 1.0, and XHTML 1.1. 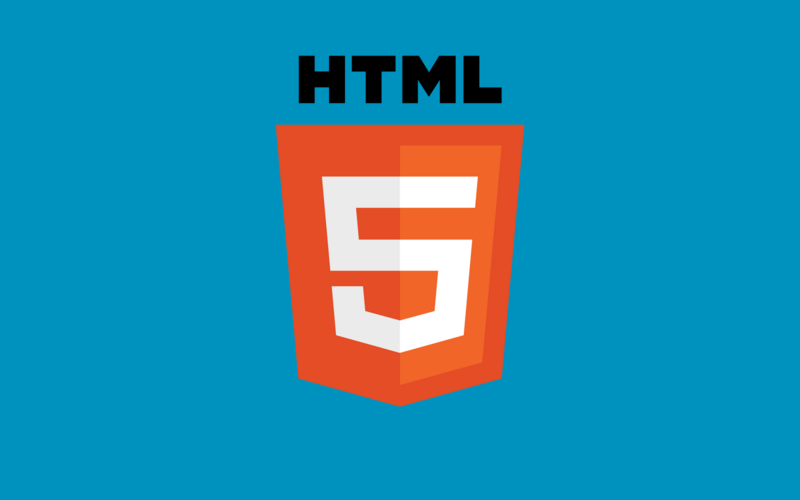 HTML5 is a standard for structuring and presenting content on the World Wide Web. 2.Name some of the new features of HTML5. New Semantic Elements − These are like <header>, <footer>, and <section>. Server-Sent Events − HTML5 introduces events which flow from web server to the web browsers and they are called Server-Sent Events (SSE). Drag and drop − Drag and drop the items from one location to another location on a the same webpage. The latest versions of Apple Safari, Google Chrome, Mozilla Firefox, and Opera all support many HTML5 features and Internet Explorer 9.0 will also have support for some HTML5 functionality. The mobile web browsers that come pre-installed on iPhones, iPads, and Android phones all have excellent support for HTML5. 4.Is HTML5 backward compatible with old browsers? Yes! HTML5 is designed, as much as possible, to be backward compatible with existing web browsers. New features build on existing features and allow you to provide fallback content for older browsers. 5.Are HTML tags case sensitive? 6.What is the purpose of ‘section’ tag in HTML5? This tag represents a generic document or application section. It can be used together with h1-h6 to indicate the document structure. 7.is the purpose of ‘article’ tag in HTML5? This tag represents an independent piece of content of a document, such as a blog entry or newspaper article. 8.What is the purpose of ‘aside’ tag in HTML5? This tag represents a piece of content that is only slightly related to the rest of the page. 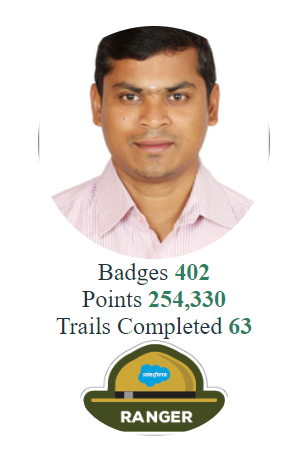 9.What is the purpose of ‘header’ tag in HTML5? This tag represents the header of a section. 10.What is the purpose of ‘footer’ tag in HTML5? This tag represents a footer for a section and can contain information about the author, copyright information, et cetera.